Blend of acids, surfactant and metal ion chealants. 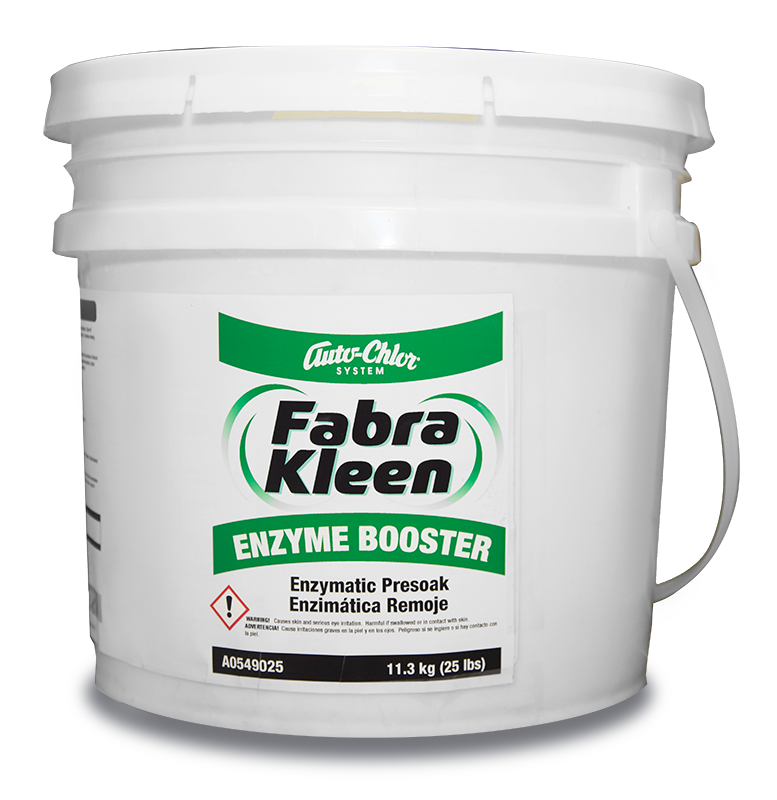 Removes, rust, iron, concrete and blood stains from all fabric. Does not contain hydrofluoric acid. 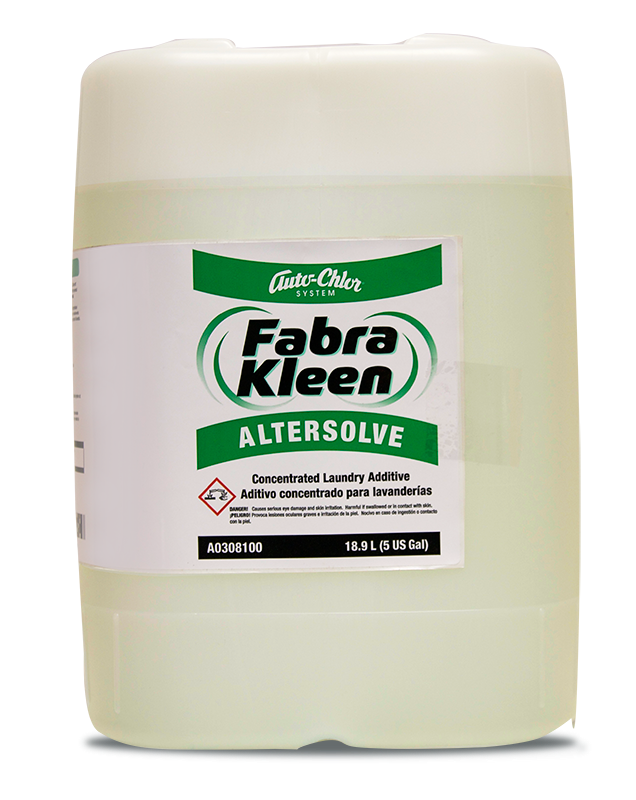 Auto-Chlor AutoPRO Acidic Pretreatment is a ready-to-use, multi-functional fabric stain remover. 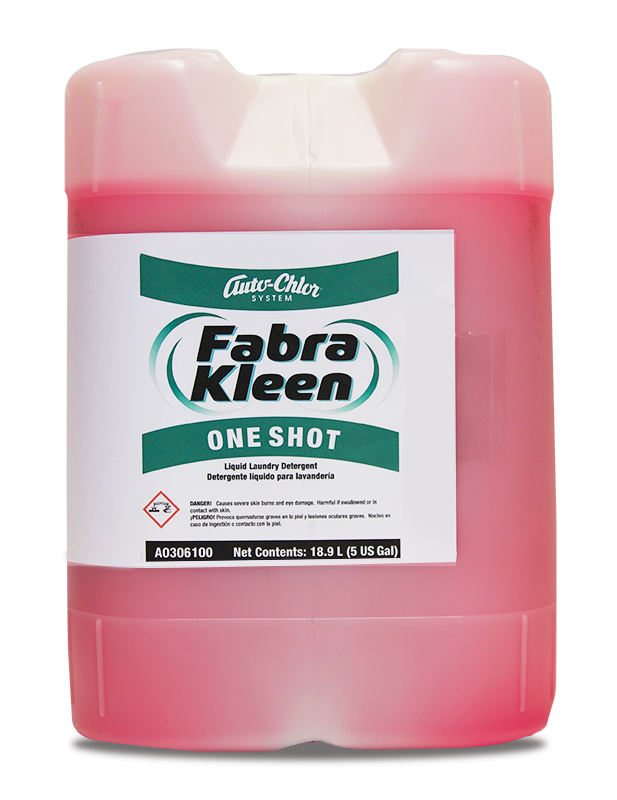 The specially formulated blend of acids, surfactants and metal ion chealants effectively remove rust, concrete and blood stains from a wide variety of fabrics. Does not contain hydrofluoric acid.